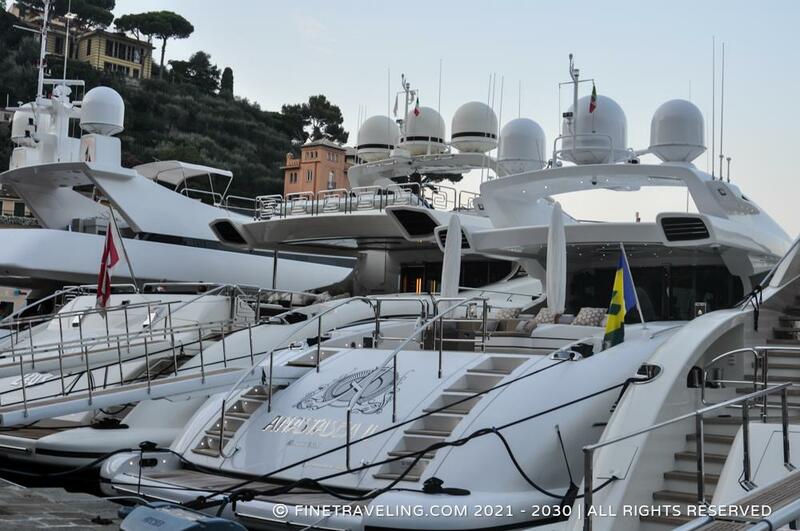 "Picturesque but ultra expensive, hosting million dollar yachts." 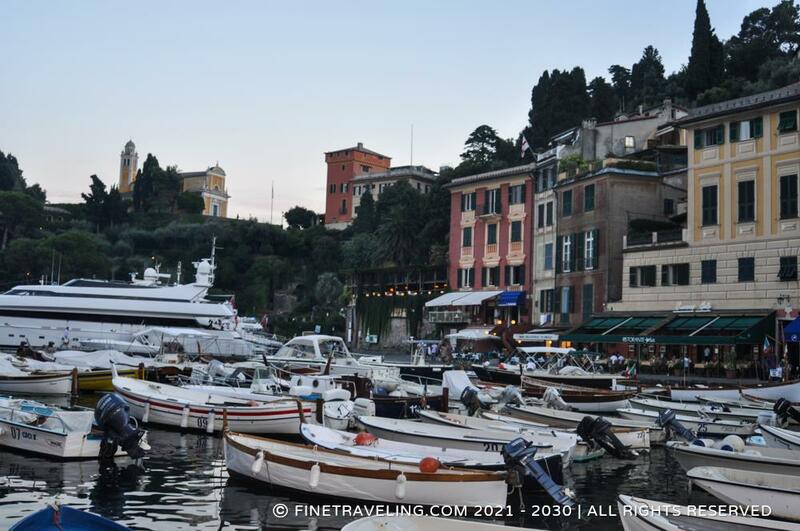 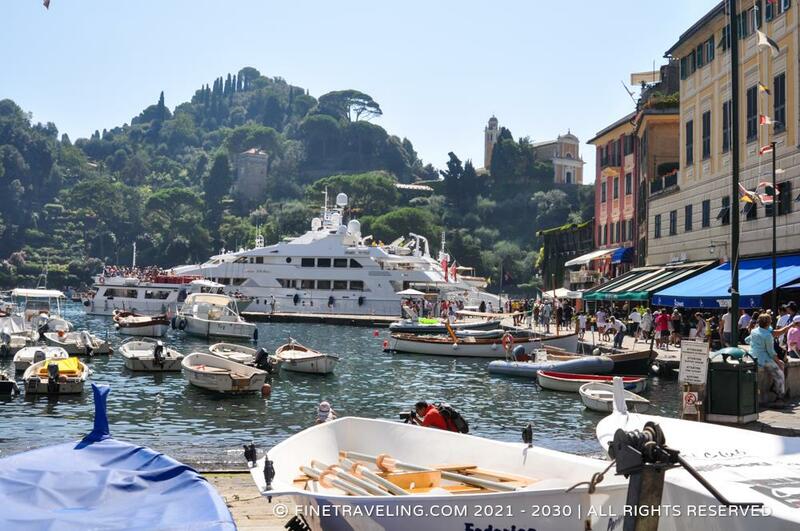 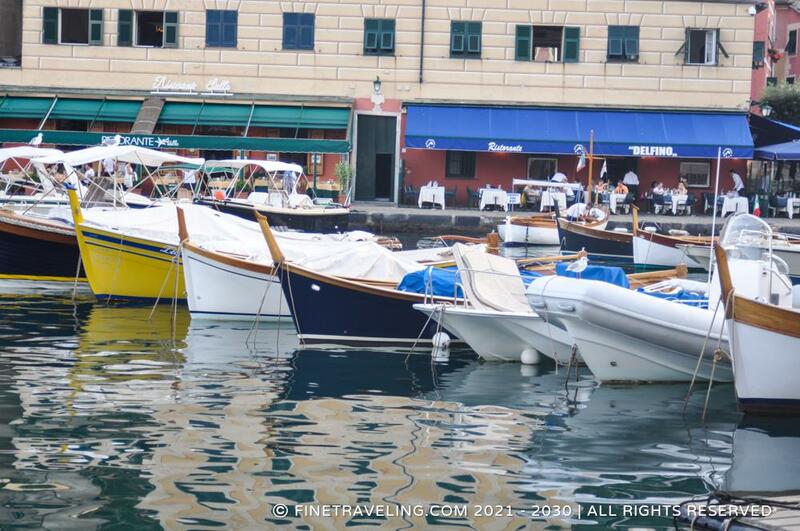 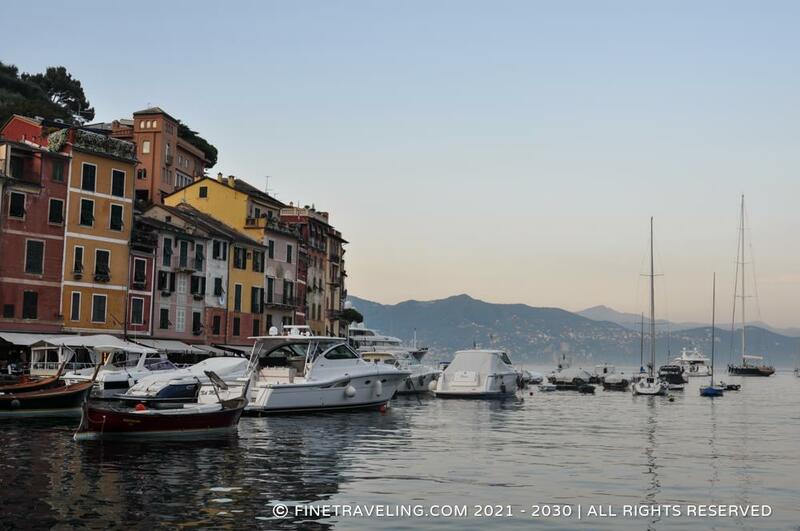 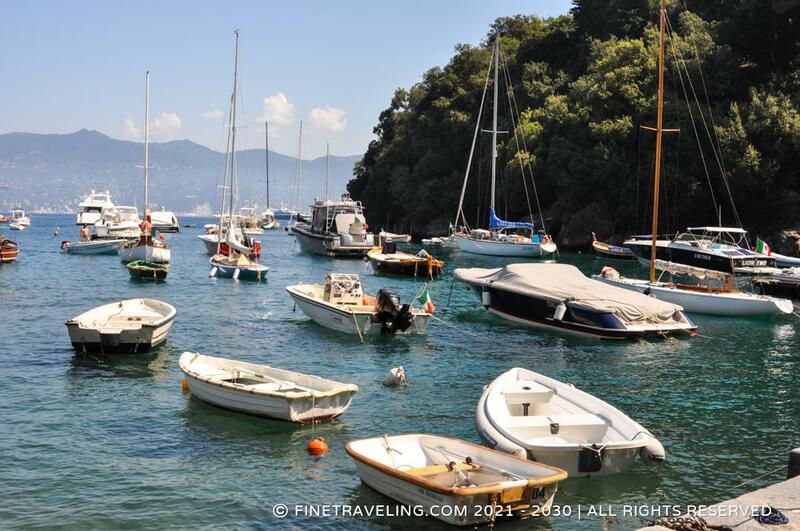 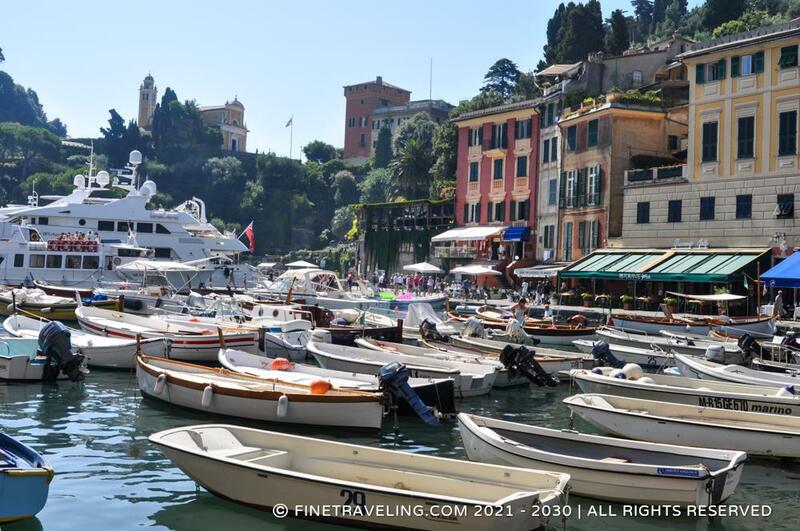 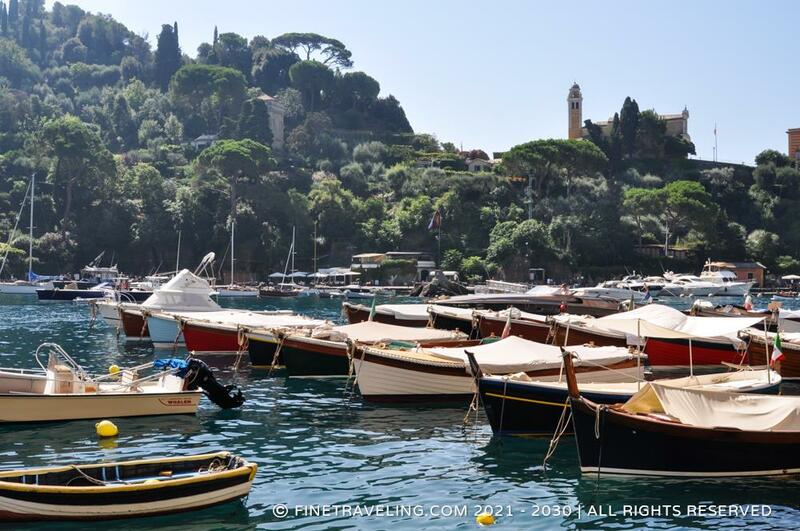 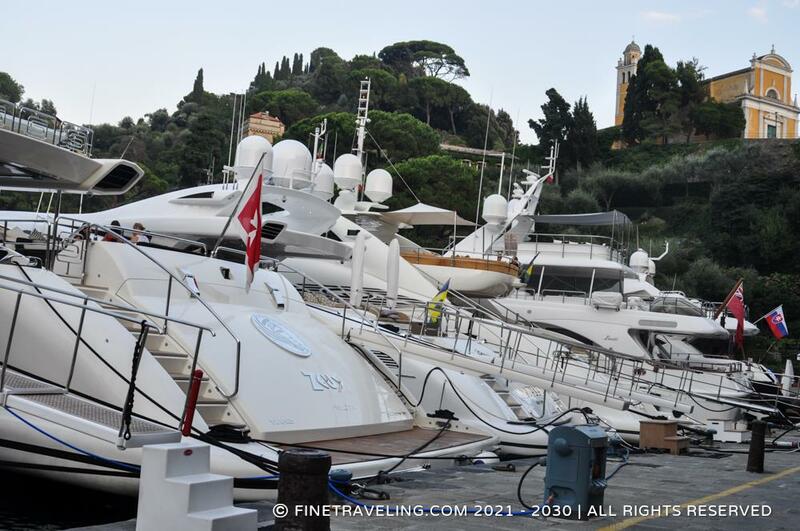 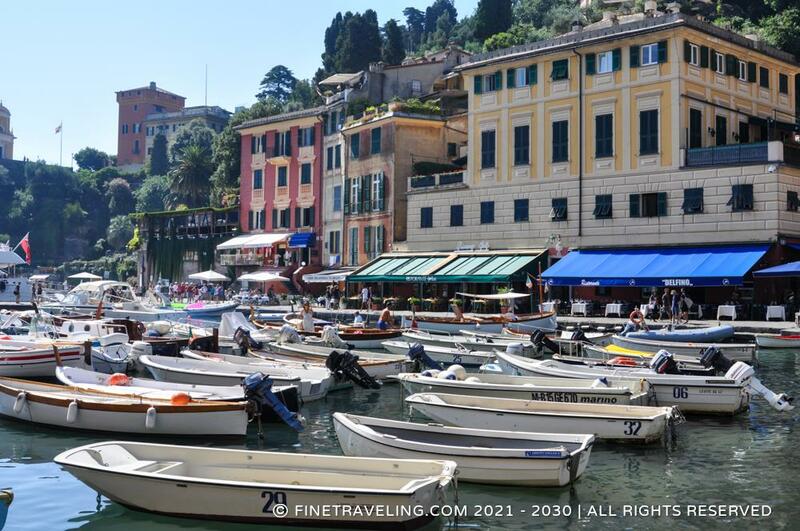 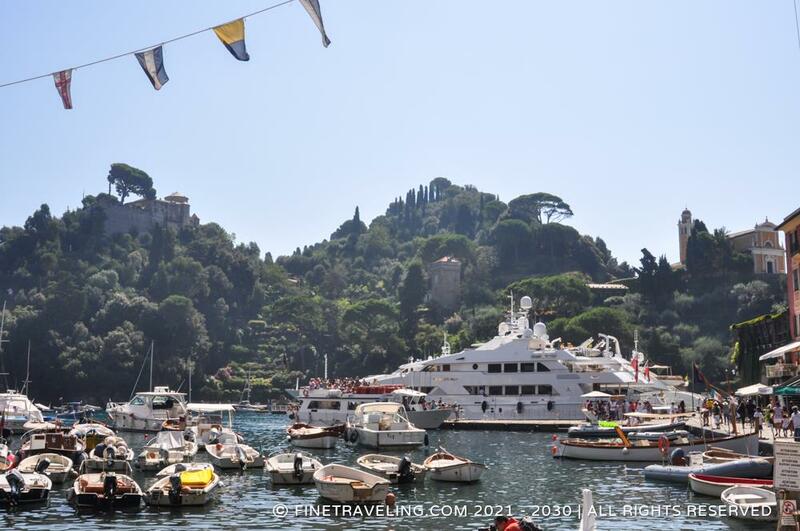 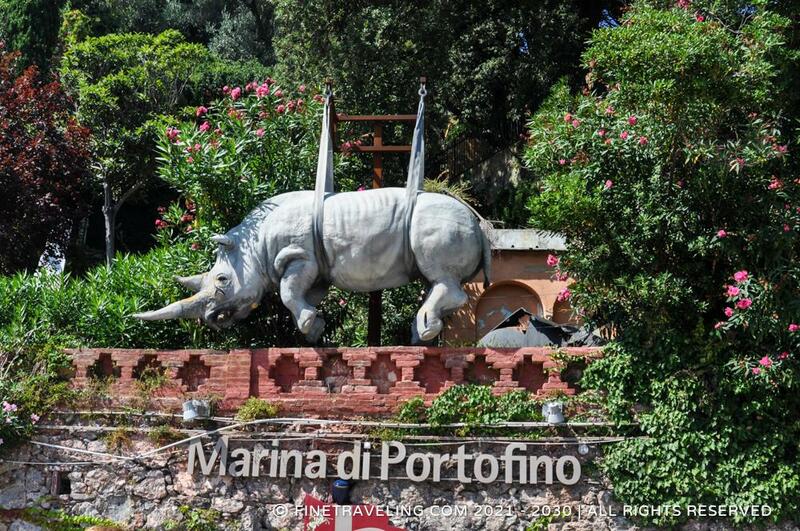 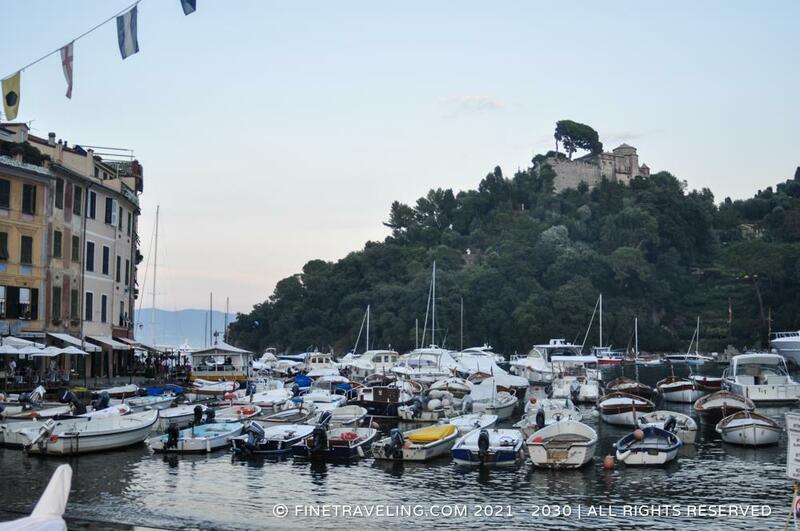 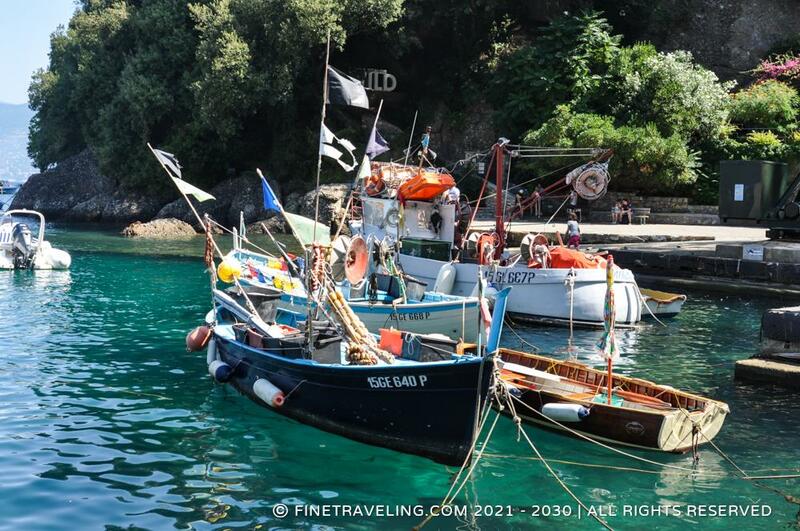 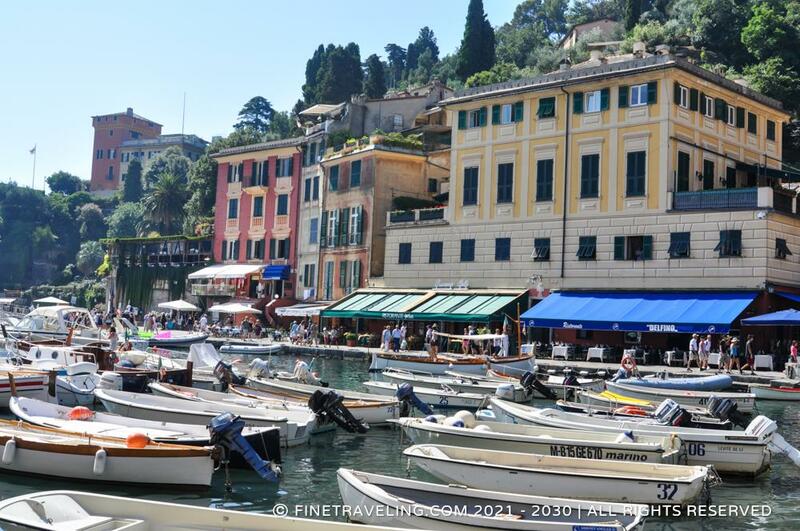 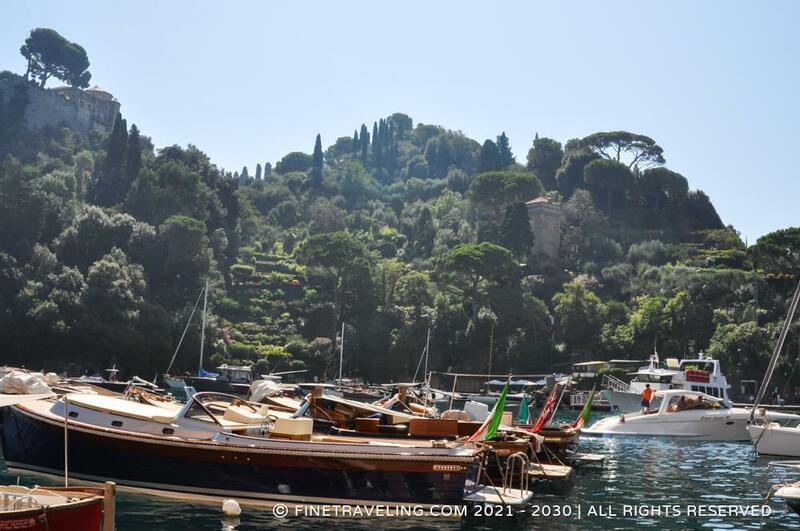 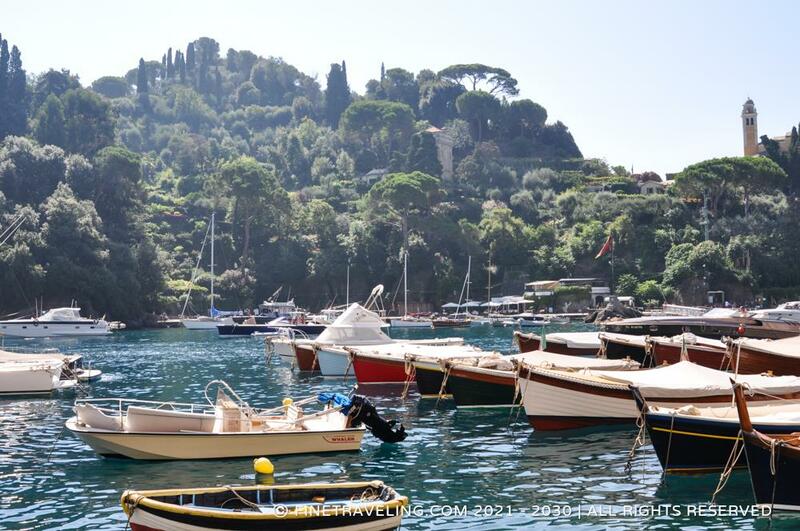 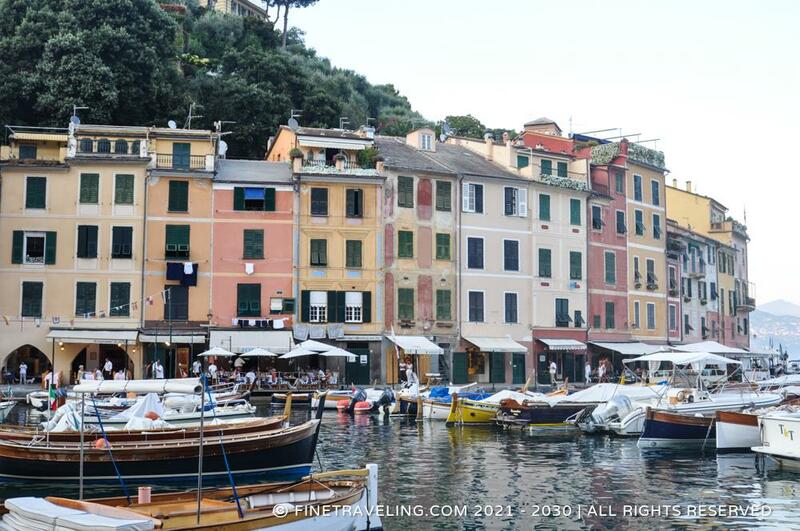 The Portofino harbor, located at the edge of the village, is lined with picturesque colorful houses and packed with fish boats and multi million dollar vessels. 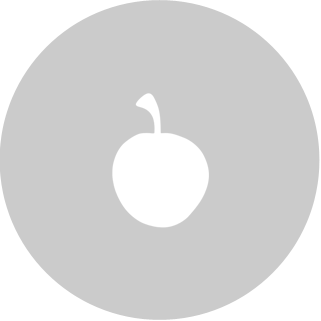 You get used to them pretty fast though. 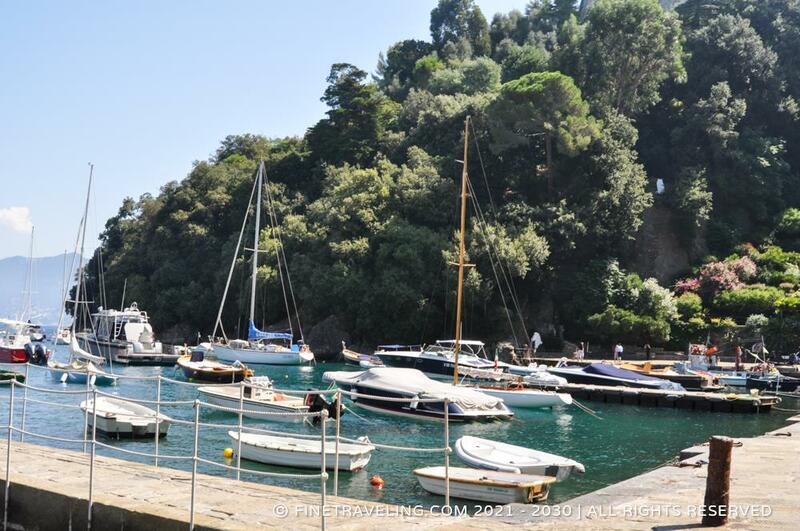 Getting down to the harbor is a bit rough as it is mostly steps and more steps, up and down. 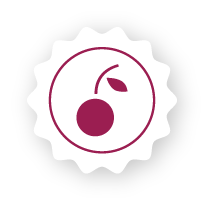 It is very hot during August and very humid, so don’t go anywhere without sun lotion, your shorts and your ponytail if you have long hair. 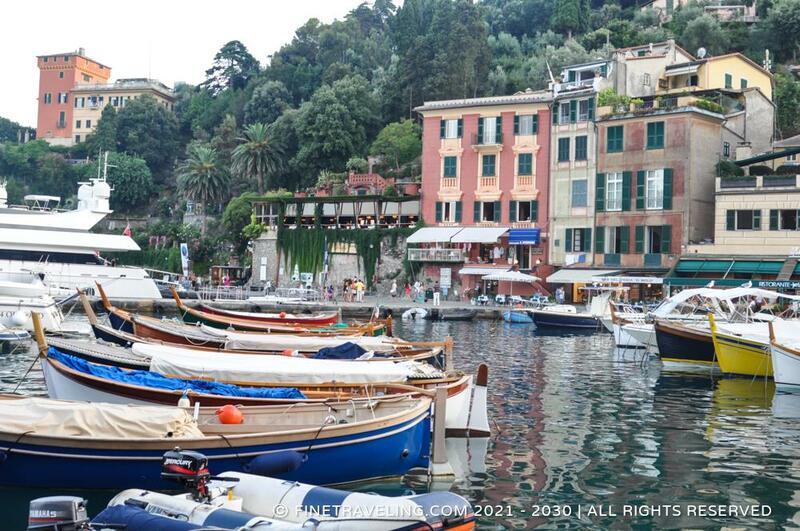 Most Italians wear high heels at night, kind of funny considering the rocky streets. 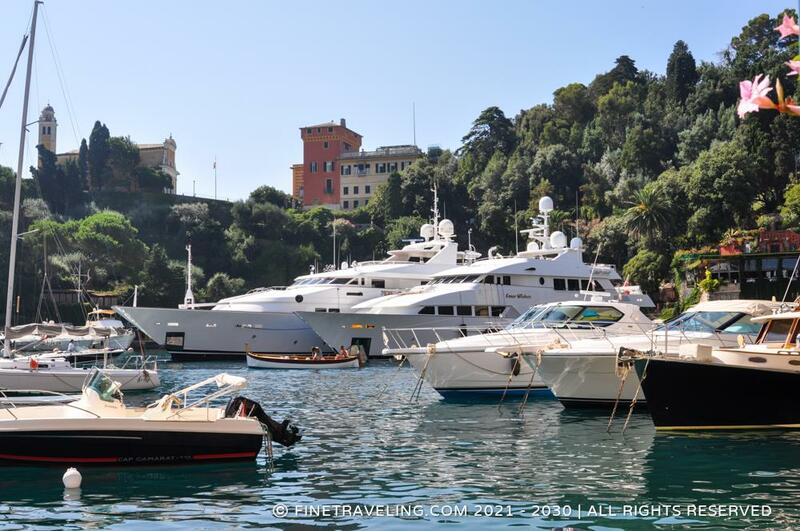 The glamorous Portofino doesn't come cheap nevertheless. 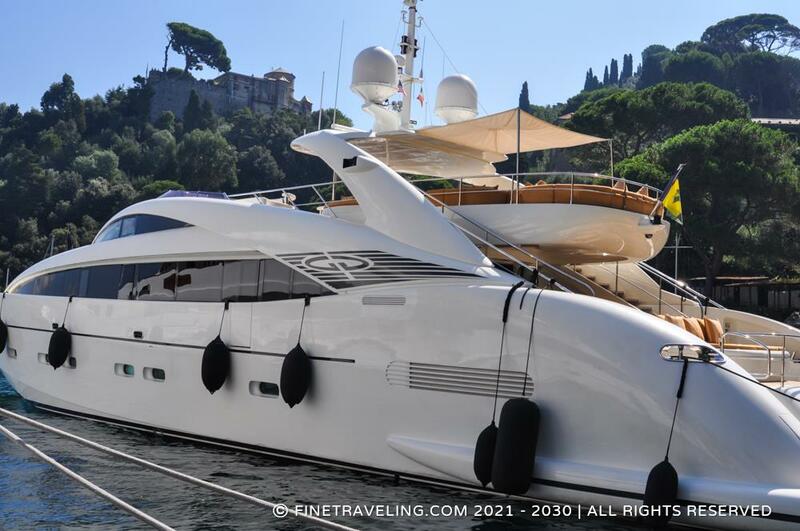 It is ultra expensive. 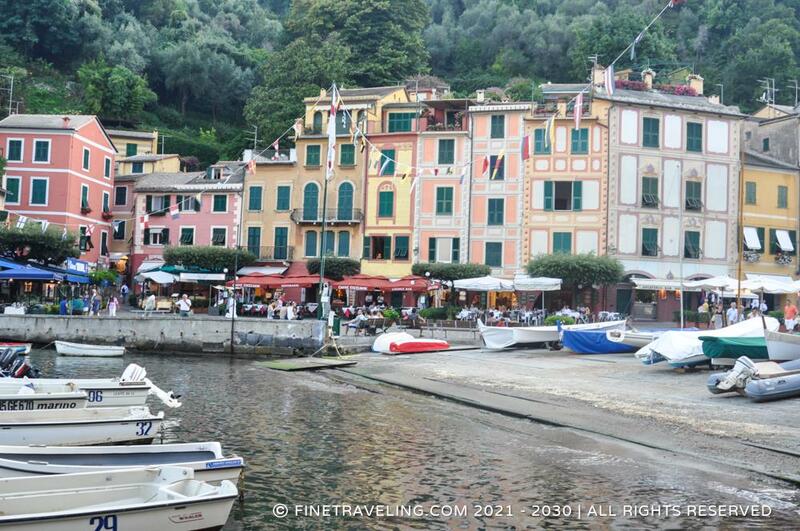 But a few good restaurants are worth it because they serve top quality fresh fish. 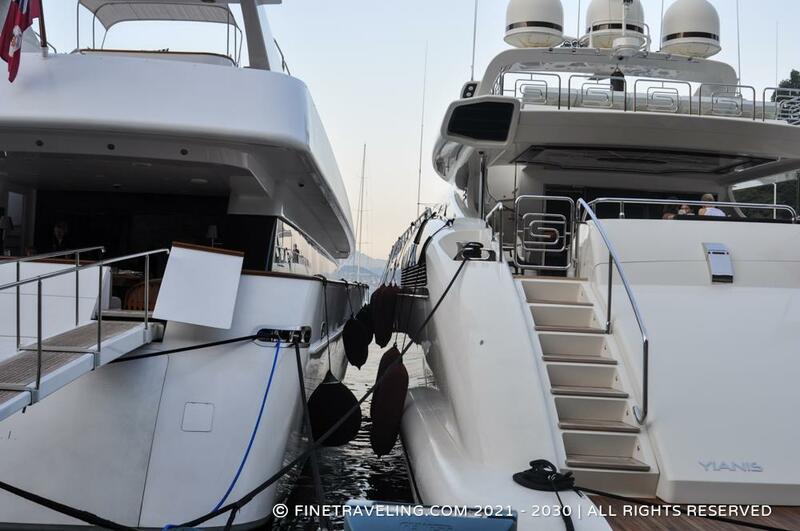 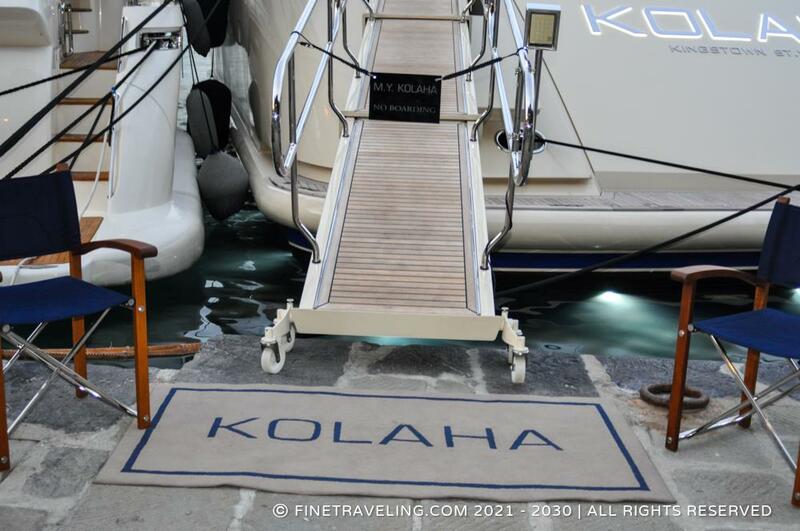 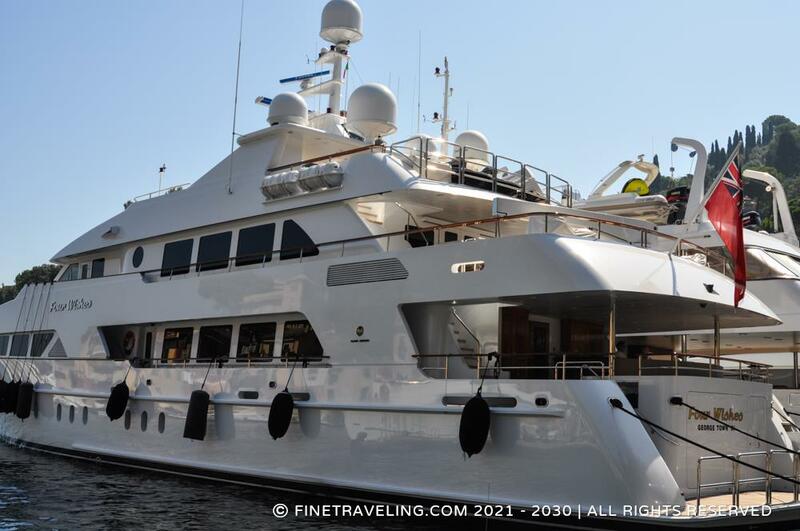 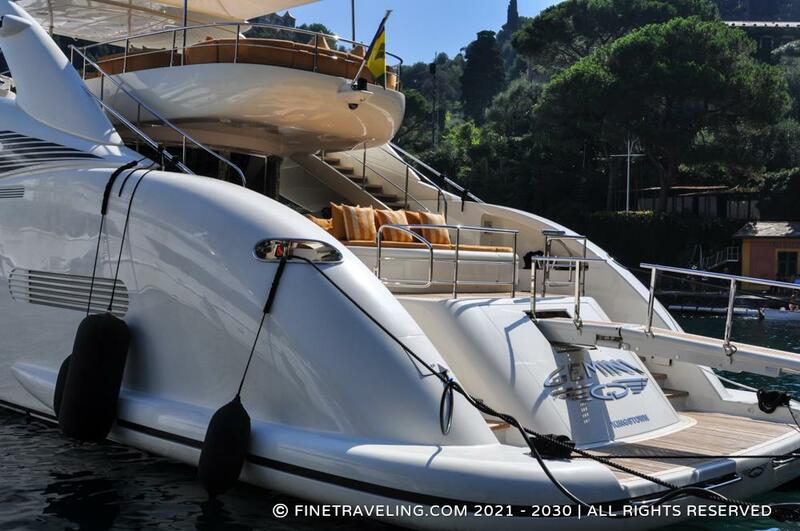 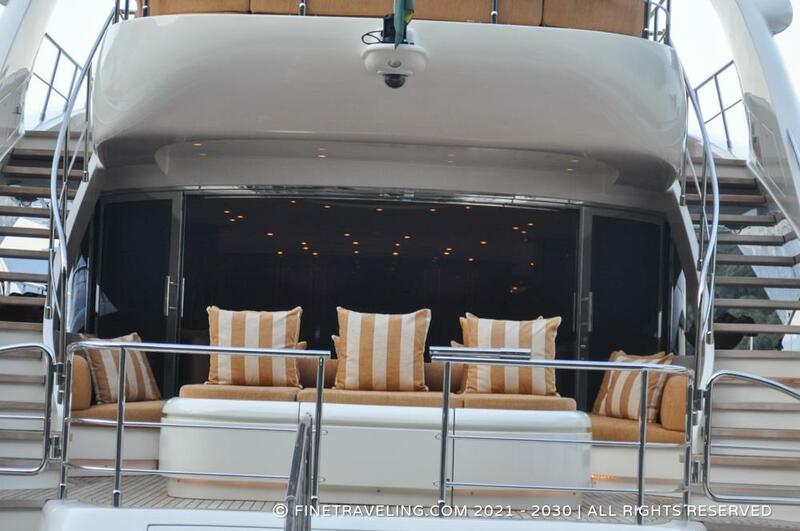 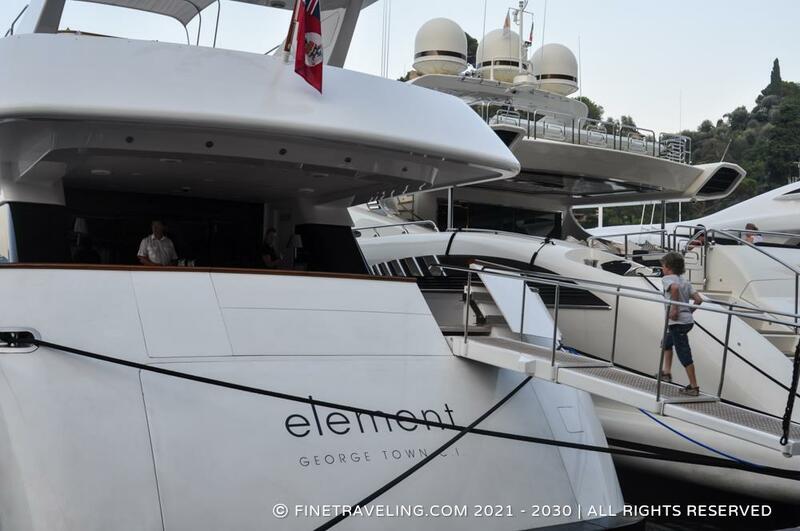 You will notice some of the yacht owners who get it delivered on board.